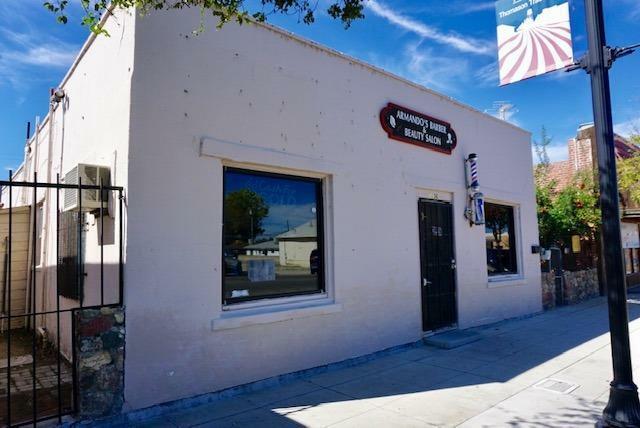 Armando's Barber Shop, an institution in Firebaugh for over 40 years. 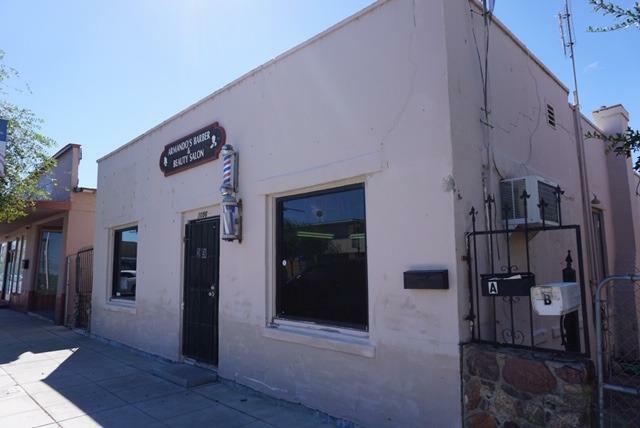 This sought after location is perfect for that person looking to start a barber shop or launch another dream. 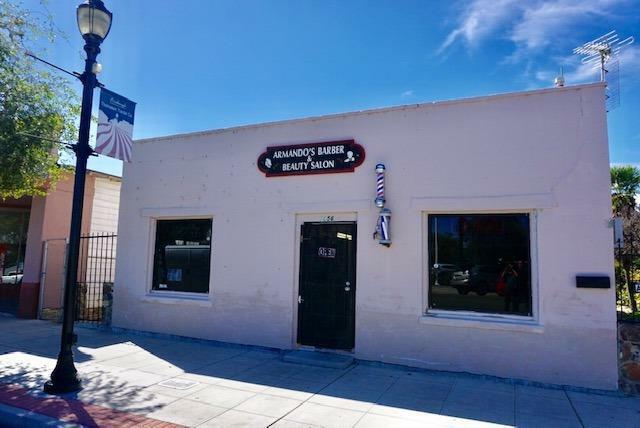 The small vacant shop space adjacent to the barber shop is perfect for adding more barber chairs or for a small independent or side business. This area was previously used as a cell phone shop. Three residential rental units (2 Bed/1 Bath, 1 Bed/1 Bath, and a studio in back) cash flow nicely. Two are attached to the barber shop and one studio apartment is freestanding in the back with storage. A great property for that savvy investor looking to collect rent from multiple streams of rental income or for someone looking to work and live at the same location. 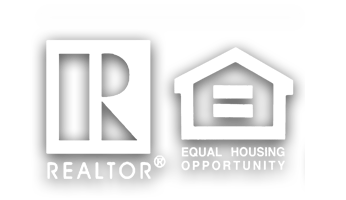 Commercial lenders will fund this opportunity for good credit applications. All cash, quick close also considered. Back apartment units shown only after an accepted offer. Please do not disturb any occupants.